Bâtiment de grande classe avec piscine chauffée et accès direct à la plage, alliant le plaisir des vacances à la mer au confort de la maison d'appartements spacieux et confortables. Entouré de lieux touristiques tels que les centres commerciaux Aventura, Sawgrass, Gulfstream Casino, Hard Rock Hotel and Casino. Situé à quelques minutes de magasins comme Best Buy, Target, Marshalls, Burlington, Ross et des supermarchés tels que Walmart (ouvert 24h / 24), Publix, Whole Foods Market. À quelques minutes de Hollywood Boulevard et de la promenade, tous deux connus pour ses bars et ses restaurants. 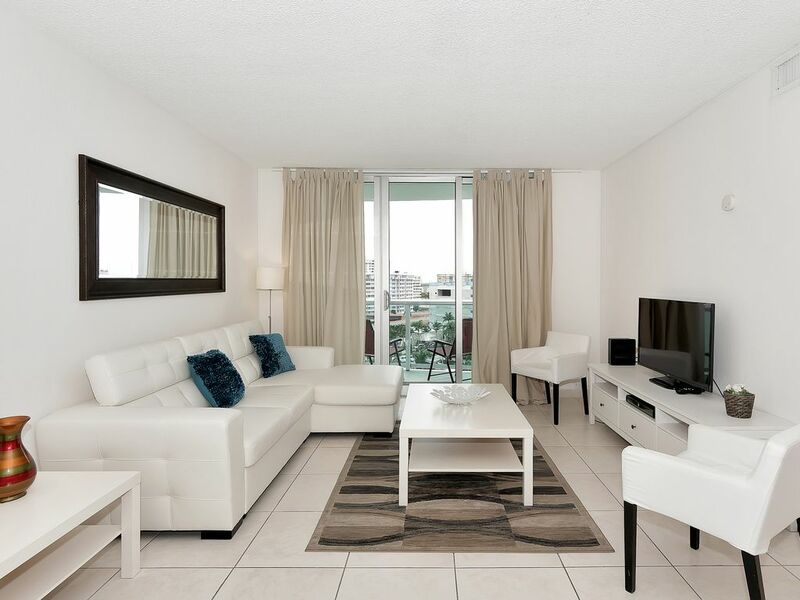 Condo appears light, bright and clean at first glance. However, the bathroom requires major updating. The bathtub is disgusting, and the shower curtain is dirty. The sewer smell from the bathroom is terrible, especially at night and first thing in the morning. We complained about the smell, but nothing was done. The mattress on the beds were lumpy and the beds creaked. I understand from other tenants that a card for the washer and dryer should be left in all the condos for the use of the washer and dryer. I had to purchase the card. I understand from other tenants that a card for the washer and dryer should be left in all the condos for the use of tenants. I had to purchase the card. The building staff were pleasant and the location of the building was good. We will not return to this condo. The apartment met our needs. It is old and needs updating. It wasn't as clean as I would expect. I would consider coming back.